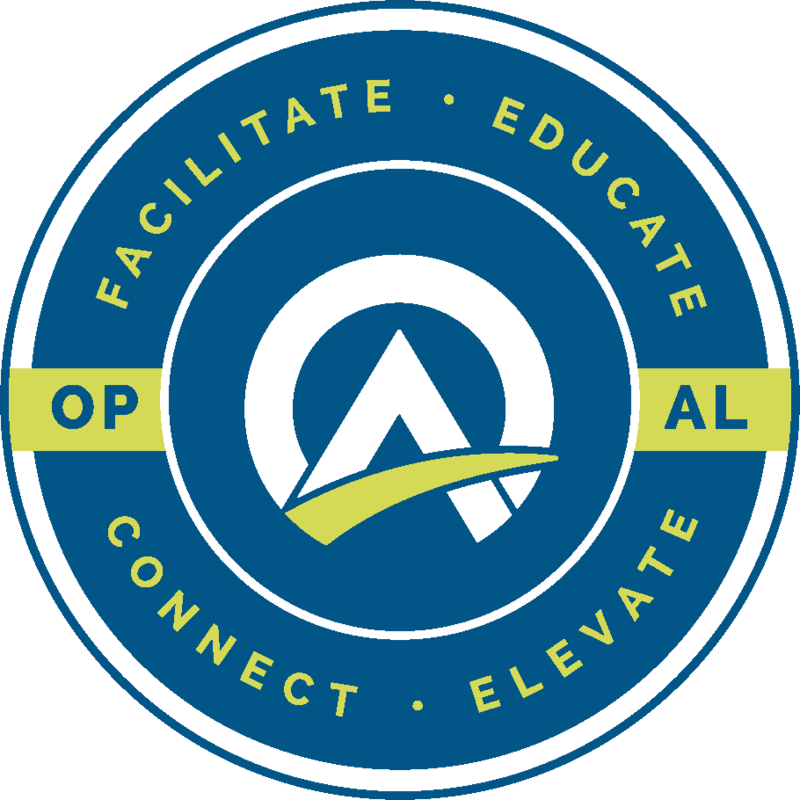 Opportunity Alabama (OPAL) – a first-of-its-kind nonprofit initiative dedicated to connecting investors with investable assets in Alabama’s Opportunity Zones – is seeking a Director of Operations. The Director will be OPAL’s second-in-command, responsible for assisting in the execution of every facet of OPAL’s operational scope and managing every relationship necessary to sustain OPAL’s rapid growth. Some parts of this job – like helping communities develop strategies to transform blighted areas or building local impact funds – take vision and ingenuity. 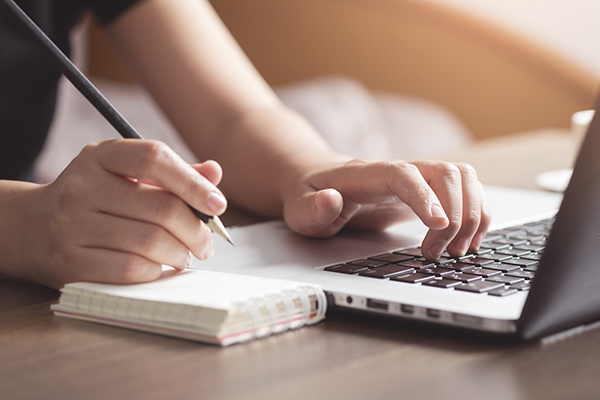 Others – like running our email marketing and managing inboxes – take attention to detail and persistence. Above all, though, we are looking for someone with the patience, flexibility, and incredible work ethic necessary to help scale an organization with a statewide footprint and a national reputation. To understand the responsibilities associated with this position, please review our “What We Do” section of the website. Broadening and managing OPAL’s pipeline of real estate and active business projects, as well as investors and Opportunity Funds, through targeted research, outreach, and database management. Developing tools to manage, coordinate, and inform OPAL’s network, comprised of dozens of communities, dozens of projects, dozens of funds, and hundreds of interested third parties. Designing and implement outreach and social media campaigns. Developing marketing materials and a marketing campaign for communities, projects, and OPAL itself. Building a depth of understanding about how the Opportunity Zone program works and using that understanding to educate community members, developers and potential investors (with active assistance from the President and CEO). Collecting information/data from communities, projects, and funds. Coordinating meetings and calls between OPAL and various members of the ecosystem referenced in our “What We Do” section of the website. (Potentially) “Vetting” projects to determine level of service projects need to scale, typically through detailed review of studies, pro formas and marketing materials. If you are interested, please submit a (1) one to two-page cover letter addressing your qualifications, (2) an updated resume, and (3) three to five references to [email protected] using the subject line “Director of Operations Job Application.” We are looking to fill this position as soon as possible.